The analysis of training needs is aimed to find the existing weaknesses in terms of knowledge and expertise linked to the different energy sources, audits, and balances and analysis of energy supplies. 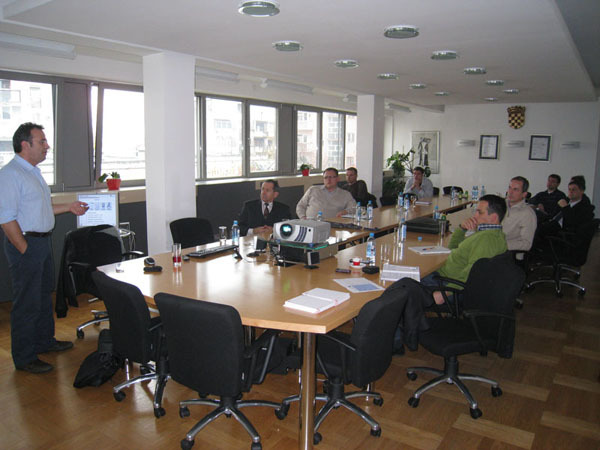 On the basis of the survey results a homogeneous training course will be organized in all the territories. The course is made of 40 hours of classroom teaching and 20 hours of distance teaching (e-learning) done by field professionals. A data collection stage will follow, involving the staff of the local administrations, in order to collect data about the energy consumption. The collected data will be used for the energy audits and an analysis of supplies. In the end, the whole experience will be collected in guidelines, which will be shown to National Authority. 15 Feb 2012 Participation at Italian national campaign "M'illumino di meno"